This FORD F-150 XL SUPERCAB 6.5-FT. BED 4WD is ready and waiting for you to take it home today. It is a one-owner truck in great condition. The title records confirm this. This truck, like all vehicles that we offer for sale, undergoes a comprehensive and stringent MULTI-POINT INSPECTION before putting it out on our lot. We have checked and double checked all of the major mechanical systems and know they are in great shape and waiting for you to drive it. Aside from the usual wear and tear, the exterior is first-rate. While not totally new looking, the interior is quite nice and clean with no stains or tears in it and is very presentable. 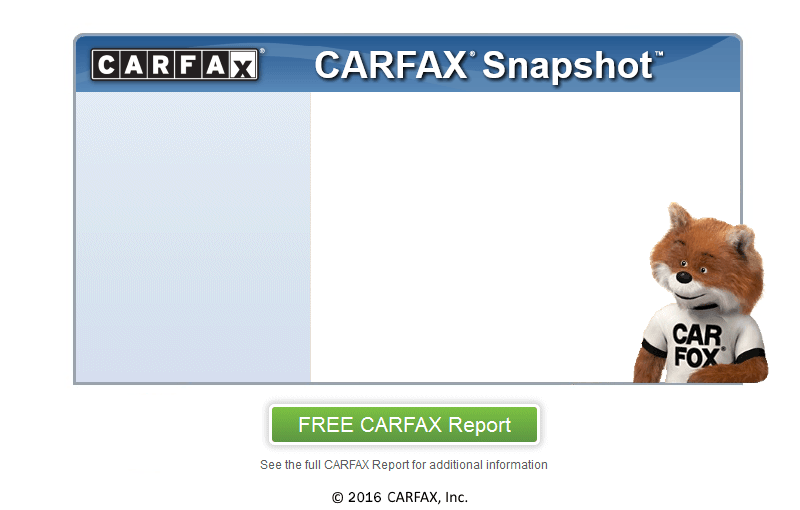 A lot can happen between owners and CARFAX backs us up when we say that this truck has only had one previous owner. We included our STANDARD WARRANTY with this truck, so you can rest easy with your purchase. Stop by or call us for specific details. We at John's Auto Sales make financing a breeze with our BUY HERE - PAY HERE program. We stand by our claim that we can have you on the road with an affordable payment plan the same day you walk on to the lot.